Cape Point is famous for its most south western tip of the african continent. 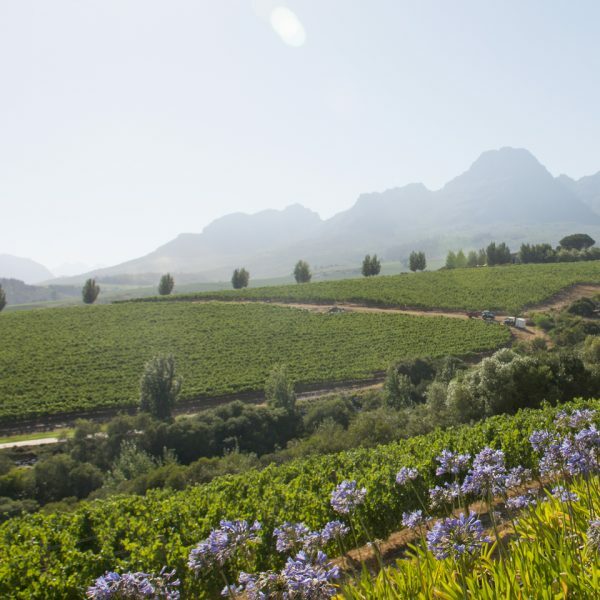 In addition, this top Cape Town attraction is home to many wildlife species. The Fauna and flora blossom in season, meanwhile whale watching is especially fantastic during the months of June to December. This top Cape Town attraction sees more than a million visitors a year, especially as a city. 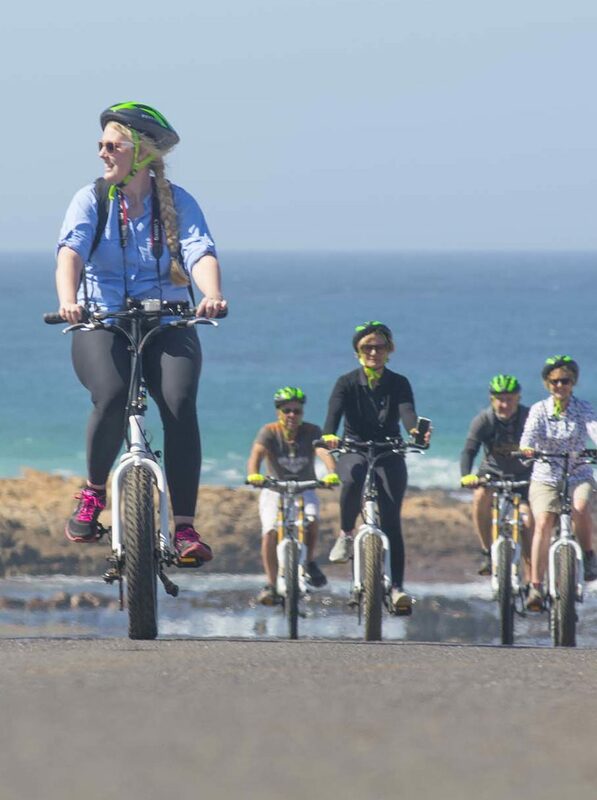 Outdoor activities at Cape Point is super organised and fun. Even more so when you have a friendly and knowledgeable guide to ride along with you. 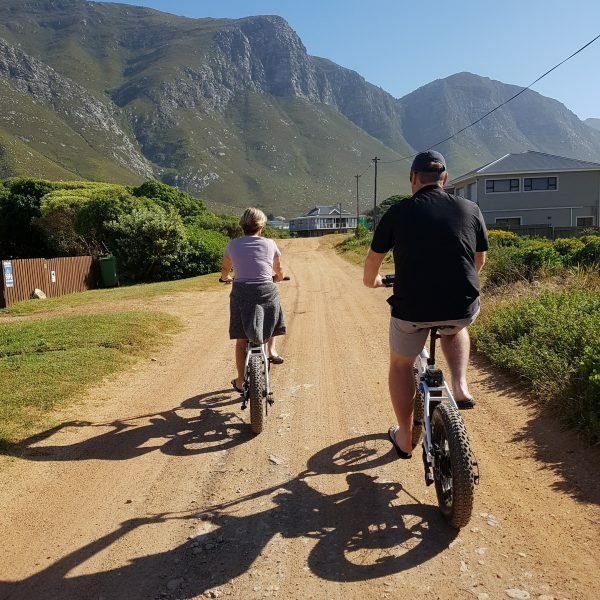 You will head out towards Hout Bay via the beautifully scenic coastal route via Llandudno. From the Hout Bay Harbour, you will board drumbeat charters for a 1-hour boat cruise. This cruise heads for Duiker Island to get up close and personal Cape Fur Seals. After you return, you’ll journey off to Cape Point Nature Reserve via the legendary Chapman’s Peak coastal route with views to astound. 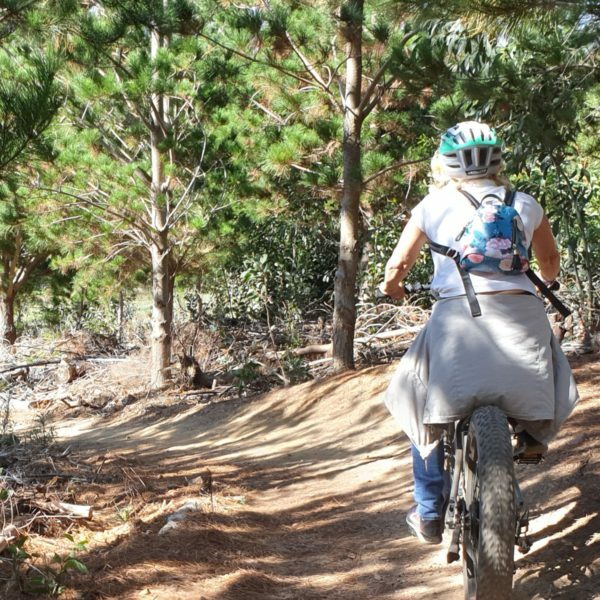 At Cape Point Nature Reserve, you’ll embark on a 22 km e-bike cycle tour where you find Zebra, Bontebok, Blesbok, Duiker, Springbok, Ostrich, Eland, and the infamous Baboons to entertain. Let’s not forget the fauna experience. On this cycle, you will visit the Cape of Good Hope, the Dias and Da Gama memorials and Buffelsbaai. In addition, you will walk the 290 steps to enjoy the breathtaking view from the Cape Point Lighthouse. This is where the Benguela and Mozambique currents meet. Soon after, guests relax and indulge in a delicious meal (seafood or local cuisine) at the Two Oceans Restaurant or have a light snack and/or refreshment at the local takeaway kiosk. Leaving Cape Point, we pass through Smitswinkelbaai, Millers Point and Rocklands towards Boulders Beach in the quaint village of Simon’s Town to visit the 3000 odd African Jackass Penguins. Finally, you’ll head back to your drop off and we will bid you farewell.